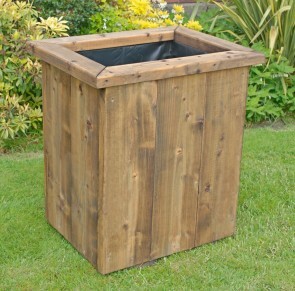 Large strong rustic wooden planters that are suitable for most applications and have proved popular with our past customers. 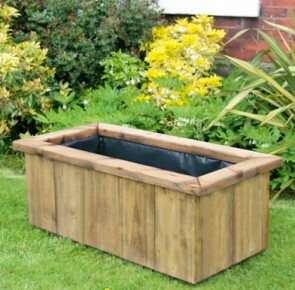 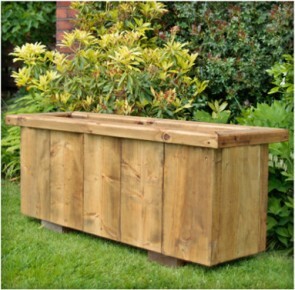 Large wooden garden planters for flowers, shrubbery, herbs and even trees . 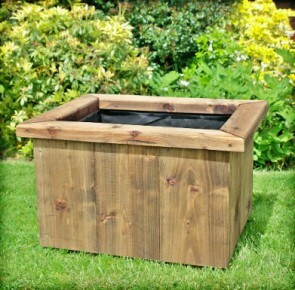 If your looking for something specific then please take a look at our custom wooden planter section here.